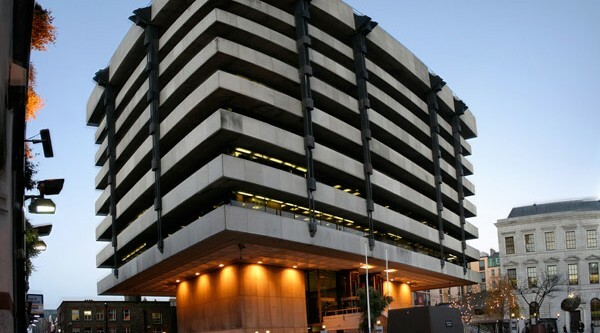 The Central Bank is reported to be considering new proposals that could prevent banks from offering variable or tracker mortgages and restrict institutions from taking on too much “high-risk property lending”. The potential new rules, described as being at an “early stage of development”, are revealed in a wide-ranging document published on Wednesday on Ireland’s implementation of its bailout programme. The prospect of eliminating variable and tracker mortgages is contained in a lengthy section on efforts to “strengthen supervision” of Ireland’s banks, reports The Irish Independent. The commission notes that the Central Bank is preparing a report that would explore various new “policy tools” such as capping how much of a property’s value a bank can loan out. The report would also look at “potentially fixing all interest rates for certain products such as mortgages” as well as imposing restriction on the amount of “high-risk property lending” individual banks could do, the EC said. A “discussion document” is expected to be presented “before the end of the year” so “conclusions and recommendations” can be reached with the EC and other bailout partners by the end of March. Ireland has a far higher proportion of variable mortgages than most European countries. The effect is to leave borrowers with more volatile repayments since they can rise and fall in line with interest rates. Sources stressed that any measures were at a “very early stage” and no decisions had been taken.